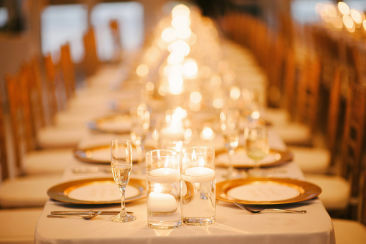 Thanks to Social Tables for featuring us as a Top 5 Caterer in Orlando! Here’s the article: https://blog.socialtables.com/2013/07/16/top-5-caterers-orlando/. Social Table winners were chosen based on a survey of current customers in the area. Thanks to all our valuable clients for nominating us for this recognition.